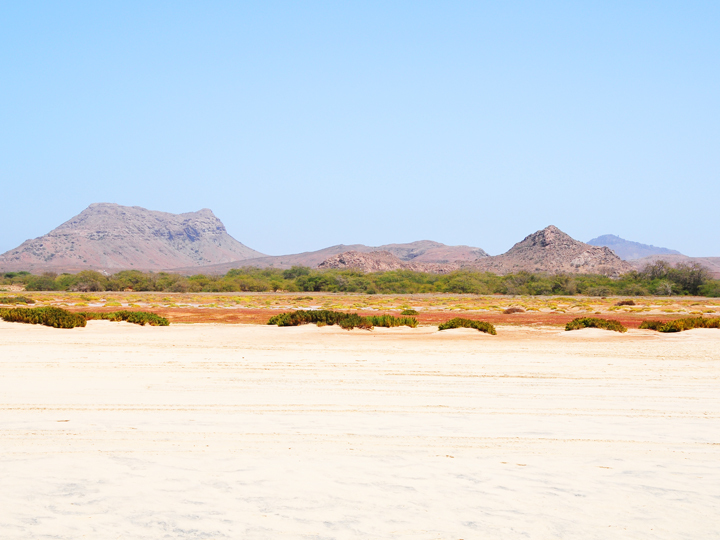 A group of ten major islands and five minor islands of volcanic origin arranged in a semicircle in the Atlantic Ocean: this is the archipelago of Capo Verde, the natural heritage of rare magnificence, composed by unspoiled white beaches and desert alternating with slices of green valleys. 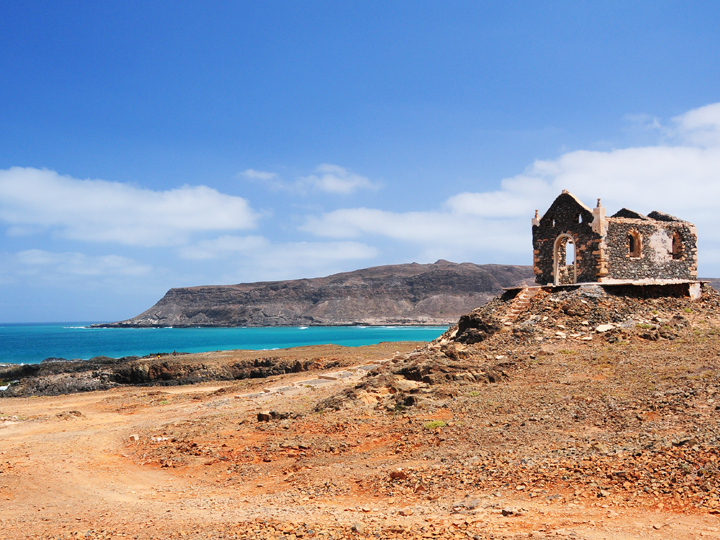 The contact with the people in smaller islands is one way to discover the soul of the proud and dignified people of Capo Verde. All the islands stand out for different characteristics and features, but the common “fil rouge” is the real music of the archipelago, that incorporates African, Portuguese, Brazilian and Caribbean influences. 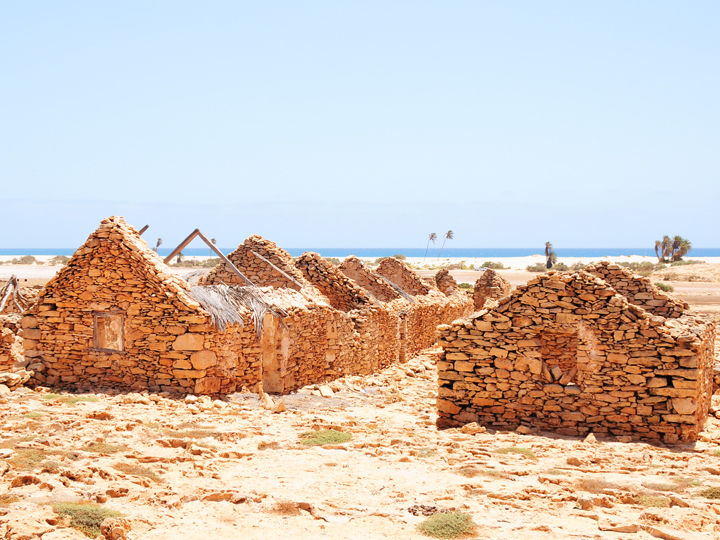 The archipelago of Capo Verde is in the Atlantic Ocean, 500 kilometers off the coast of Senegal, and it consists of 10 main islands and five minors. Nine of the biggest ten are inhabited and are divided into two main groups: the Sopravento islands (Sal, Boa Vista, Santo Antao, Sao Vicente, Sao Nicolau, Santa Luzia) and the Sottovento islands (Santiago, Fogo, Maio and Brava). CLIMATE The climate is tropical and dry, with low rain. 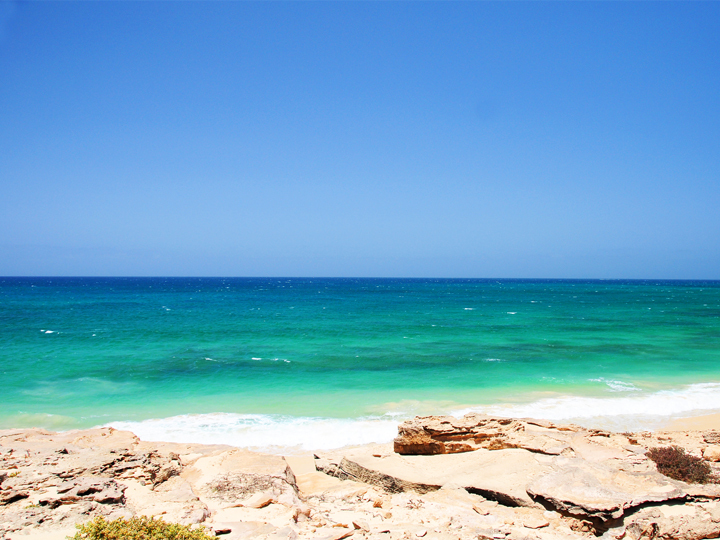 The typical annual temperature is 27 degrees and the water is between 21 and 28 degrees. The sea breeze, which makes the climate enjoyable all the year, blows stronger from January to March, and in these months there can be the phenomenon of "bruma seca", a thick haze that usually does not last more than a few days. The driest months are January and February, while the rainy season extends during the months of August, September and October. 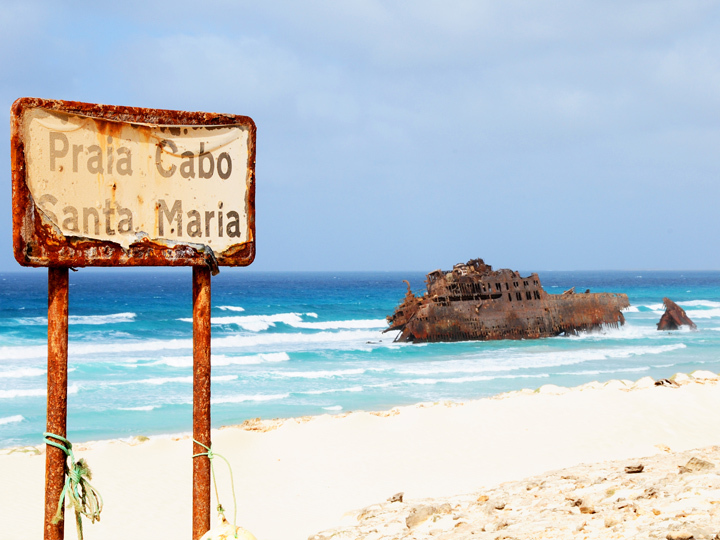 DOCUMENTS AND VISAS To enter in Cape Verde you must be in possession of a passport and a tourist visa that costs about 25 euros per person to do on arrival at the airport. The tourist tax is 2 euros a day per person for up to 10 consecutive days and it must be paid at the hotel at the arrival. Children under 16 years will not be subject to this tax. VACCINATIONS No vaccinations are required, in fact in Capo Verde endemic diseases are not common. It is useful to take medicines for personal use because they may be difficult to find, as well as antibiotics and intestinal disinfectant. LANGUAGE The official one is Portuguese, but the majority of the population speaks Creole. French, Italian and English are known in main accommodations. CURRENCY The official currency is the Escudo (CVE). A Euro corresponds to 110.27 Escudo with fixed exchange rate, not subject to variations. Dollar is not used. Some facilities may accept main credit cards. ELECTRICITY The current is 220 V.
TO SANTA MONICA (1 day) On board of the typical pickup driving on old dirty roads you can admire immense landscapes of wild and unspoiled nature, until the small village of Povoação Velha, the first Portuguese colony on the island. The next stop will be at the Caribbean beach of Santa Monica where you will have the possibility to make an unforgettable swim in the high waves of the Ocean. 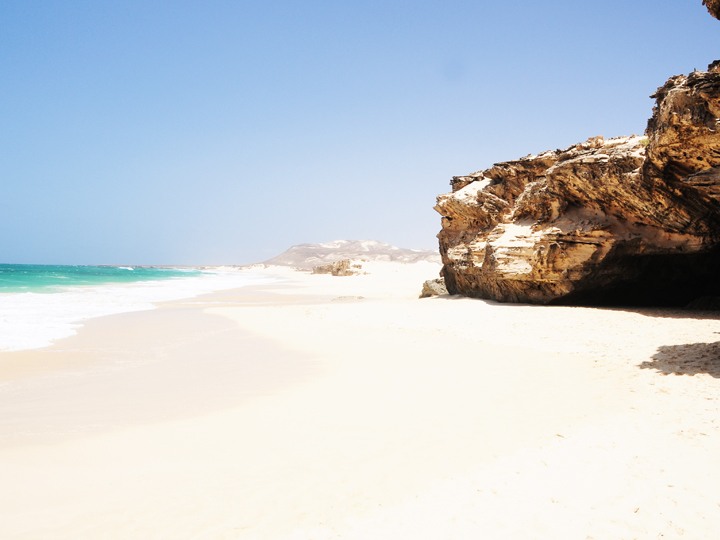 Then we will arrive at the Varandinha beach, recognizable by its ancient caves which are used as shelter from the hot sun of Capo Verde and to eat the lunch. The day ends with a stop at Morro de Areja and on the extraordinary dunes of Praia de Chaves. ISLAND TOUR (1 day) The day starts early and, on board of the typical pickup, begins an exciting tour of the island to go to discover the most exciting and beautiful parts of the country, with lunch break at a local north restaurant, visiting also small, near and characteristic villages. During the trip you can make some stops and have a lovely swim in the waves of the wide beaches of Curral Velho and Ervatao. 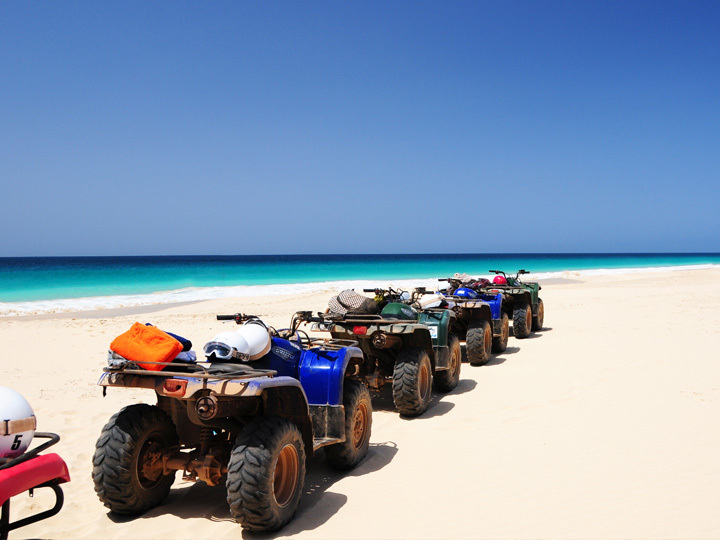 IN THE DESERT ON A MOTORCYCLE (2 or 4 hours) We will discover the island on aggressive quads: the excursion goes through beaches and desert, unspoiled and charming landscapes, until we reach the old wreck of Santa Maria. The tour continues through the dunes of Viana desert to reach the beach of Chaves, where you can stop for a break dedicated to relax and sightseeing. DISCOVERING THE TURTLES (Night excursion) Capo Verde is the third largest reserves in the world for the number of turtles: a respectful and fascinating guided night tour will allow you to see closely their spawning. Once on the beach and before starting the guided observation, we will provide general information on the biology of sea turtles and the safeguard project in the island. The excursion takes place only in the months of July, August and September. BOAT FISHING TRIP On request, we can organize excursions for boat trips for offshore, inshore and bottom fishing. 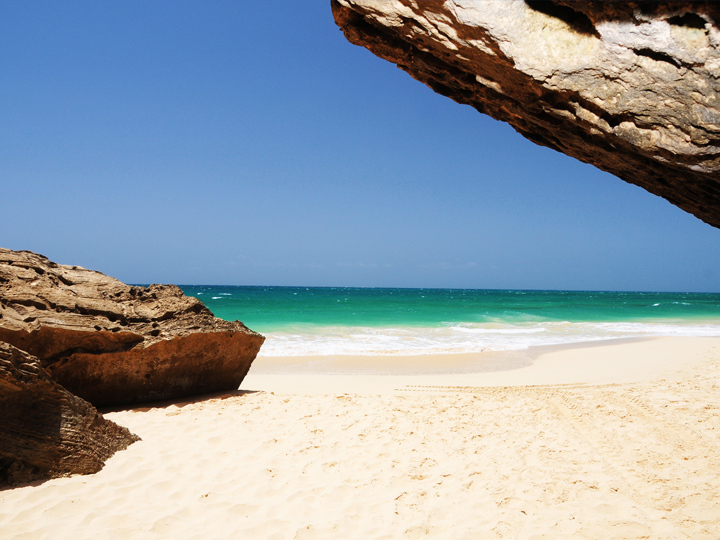 LOOKING FOR WHALES (half day) Half of the day is dedicated to admire the whales that pass in front of the island of Boa Vista: an unmissable and unforgettable excursion. The trip takes place only in the months of March and April. 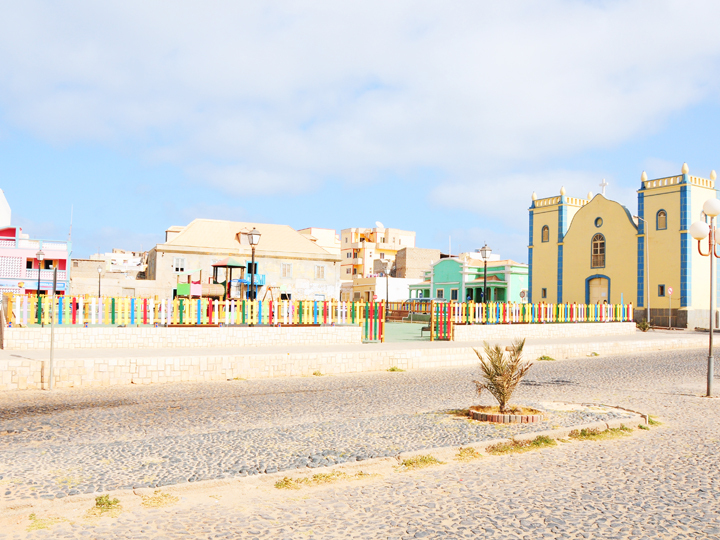 CYCLING A BOA VISTA The island offers beautiful landscapes and allows you to make easy cycle trips: the means of transport can be rented in the resort. Possible changes, additions, or deletions of the excursion program will occur in case the weather does not allow to do the excursion safely.